Rent villas in Mary, France with private pools. 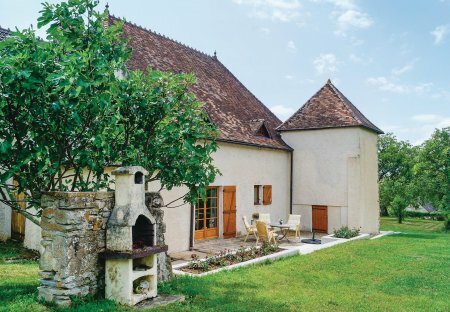 This charming house is situated in the heart of Burgundy, between Chalon-sur-Saone and Cluny and not far from the Mont-Saint-Vincent. The house offers a beautiful panorama of the hilly surroundings.